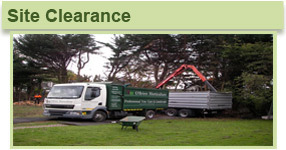 O'Brien Horticulture Professional Tree Care & Landscape is a Wicklow based, family run business proudly providing the full range of Arboricultural & Landscape services nationwide for over 20 years. We strive to provide excellent service and attention to detail for all our customers from large commercial contracts to private gardens. 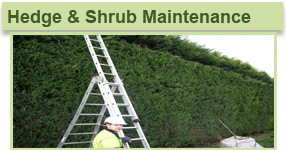 We work for Local Authorities, Arboretums, Heritage Sites, Golf Courses, Colleges/Schools, Government Bodies, Embassies, Landscape Architects & Contractors and small domestic gardens. 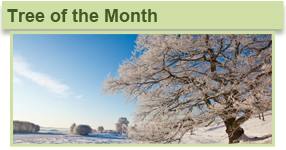 We have highly qualified experts with many years experience to undertake and advise on Design, Surveying, Planting, Instant Lawns, Tree & Shrub health & Safety, Pest & Disease Control, Pruning, Tree Reduction / Removal, Site Clearance, Tree Moving, Ground Protection Systems and Maintenance. 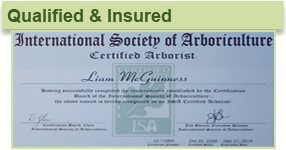 As members of the 'Arboricultural Association', the 'International Society of Arboriculture' and the 'Association of Landscape Contractors of Ireland' all work is carried out to the highest standards and in accordance with 'Industry Best Practice'. We are fully insured for both Public & Employers liability.